Discussion of diving methods and equipment available prior to the development of BCDs beyond the horse collar. This forum is dedicated to the pre-1970 diving. Trying to get more "Sea Hunt" correct here. 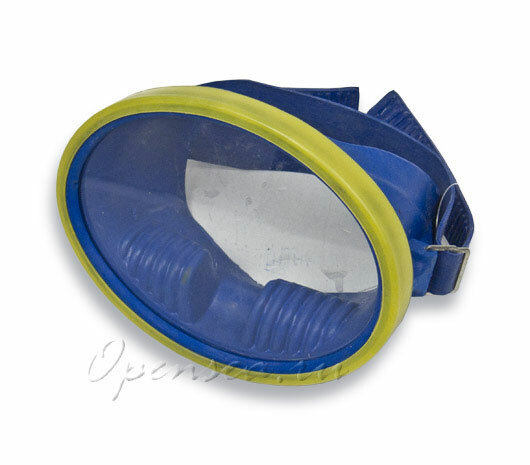 Is there anyone in the diving universe that still make blue mask straps ala Voit type. Yeah, there are but-loads of black and clear silicone as well as traditional black rubber, and even Beuchat makes colored masks. But good luck in trying to order a blue strap from Beuchat. Does anyone have an answer? "Where'd ya get that ol' thang, don't cha' know them thare things ill kill ya!" According to the online retail website at https://escualoonline.com/categoria-producto/visores/, these masks cost around 250 pesos, i.e. 13 bucks or so. They cost around 590 roubles, roughly 9 bucks, according to the website at https://opensea.ru/mask.htm. 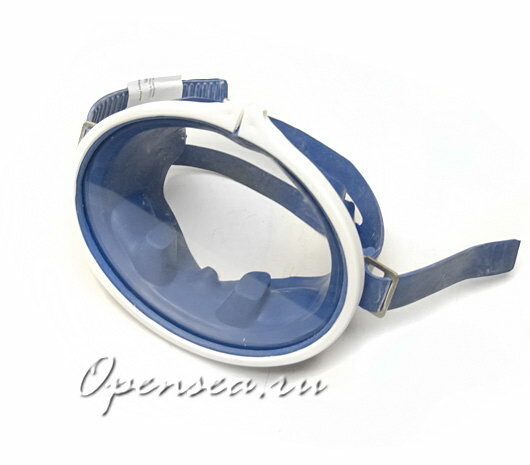 Somebody on Scubaboard actually purchased a mask from the Russian online retailer Opensea; see https://www.scubaboard.com/community/th ... 918/page-5. 35 bucks this time, but be quick if you want this model because the seller only has one left. I bought one a while ago from the same seller. I saw a diver a few years ago on the beach in full dive gear screaming over and over at the top of his lungs "MY MASK STRAP IS BLUE!! !, MY MASK STRAP IS BLUE!! !, MY MASK STRAP IS BLUE!!!." He kept hitting the back of his head with his fish identification card and then bending down, picking up a handfull of sand and smearing it all over his face while sticking his tongue out. Someone called the police and as they were walking past me one said to the other, "Looks like Arne is back on psychotropics again." I tried ordering one of those Mexican masks... Actually got the order placed online without a translator. But alas, they couldn't ship outside Mexico. 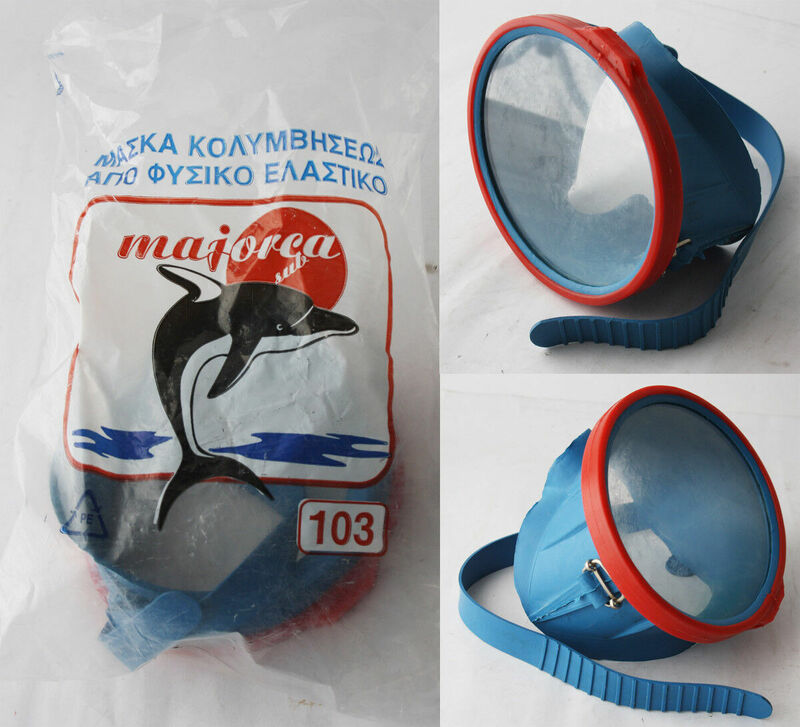 I've owned Ixtapa and Cancun blue rubber skirted masks for a decade or so, both of which I find comfortable to wear and watertight unless their straps are buckled too loosely or tightly. I've never been to Mexico, nor do I have any plans to visit the country, so I first tried to obtain my Escualo masks by emailing the company in Mexico City, writing to them in pidgin Spanish, as my knowledge of foreign languages is limited to French and German. I received a response, but it was clear from the company's message that they were only interested in large wholesale orders, not in satisfying the requests of individuals. I eventually tracked down a Mexican company, however, which was prepared to take my order and export my masks from Mexico to the UK. The company was Badesports, whose slogan "Todos los Deportes + Todas las Marcas" means "all sports plus all brands" and whose website is at https://www.badesports.net/index.php and my contact person there was Jonas, whose email address consisted of his name, followed by "@" then "badesportsDOTcomDOTmx". No spaces, replace "DOT" with "." He read and wrote English perfectly and I paid for the transactions via Moneygram. I could also have paid via Western Union. He didn't accept PayPal. Be prepared to be contacted by your national customs agency, or the shipping company acting on its behalf, and to pay some kind of import tax, I was obliged to do so by UK customs and excise, but the amount payable wasn't too large and the delay wasn't too long. Jonas was scrupulous, keeping me informed of the arrival of my payment and the progress of my order. He gave me a shipping company tracking number and I was able to follow the package's progress online. Leave it to Britmarine to get the goods on this. Thanks Man, You Rock. The best bet here are the Russians in my book. I have never had any problems getting things from them or the Ukranians.